On Friday night, Isabelle and I had the opportunity to attend opening night of Boston Ballet’s The Sleeping Beauty. It was the perfect girl’s night out for us and the show was amazing. I always marvel at the talent and grace of the dancers. The costumes were beautiful and we loved seeing the beloved fairy tale come alive before us on stage. The performance begins with the christening of Princess Aurora, follows her through her finger prick, and eventual spell break by true love’s first kiss. 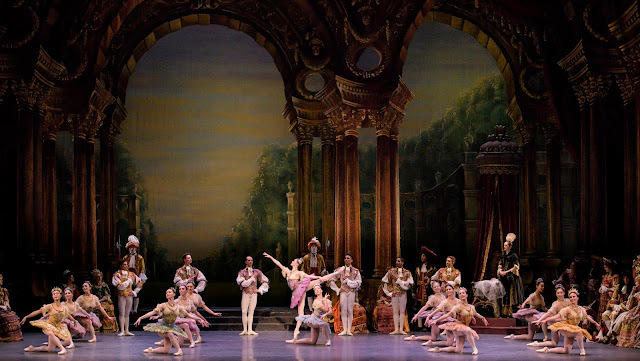 The Sleeping Beauty by Marius Petipa with additional choreography by Sir Frederick Ashton. Is hailed as one of the Company’s trademark works. This quintessential production features soaring music by Peter Ilych Tchaikovsky and sumptuous sets and costumes by Emmy Award-winning designer David Walker. 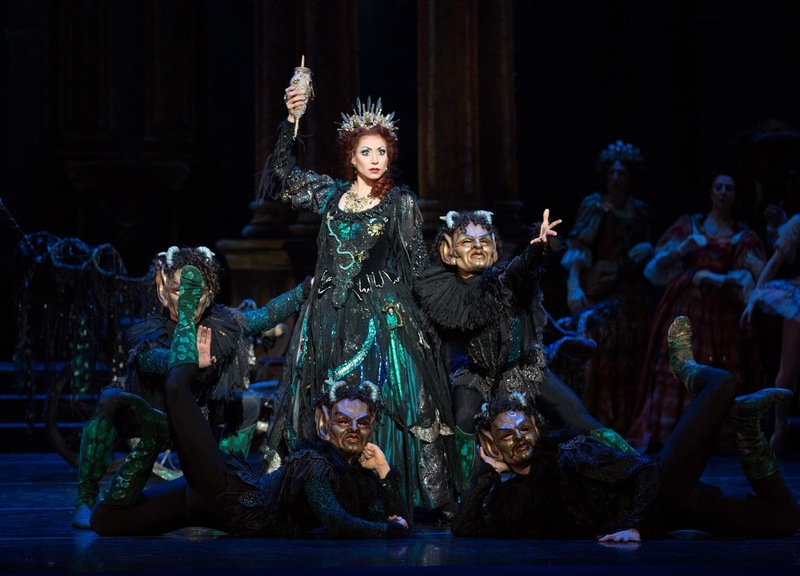 The Sleeping Beauty runs April 28–May 27 at the Boston Opera House. *Disclosure: I received complimentary tickets to the performance. As always, all opinions are my own.